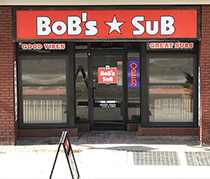 Copyright © 2011. 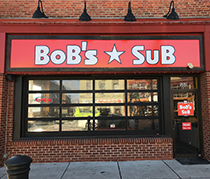 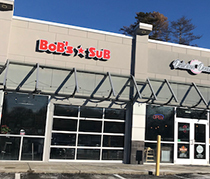 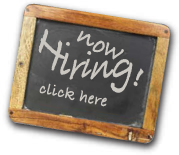 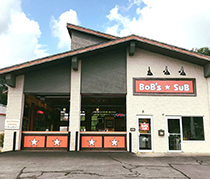 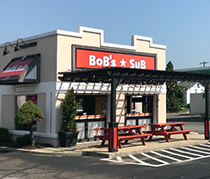 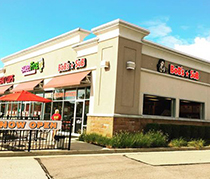 Bob's Sub, Inc.
We have 7 locations serving up Bob's legendary subs! 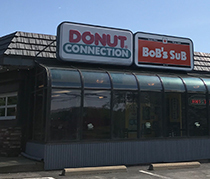 Located next to Sweet Frog.